It’s a Great Year for Abbot Kinney First Fridays! @AbbotKinney1st an Independent Blog Published for 11 Years is here to help you with the First Fridays Calendar updated for 2019. January is jumpin’ already! 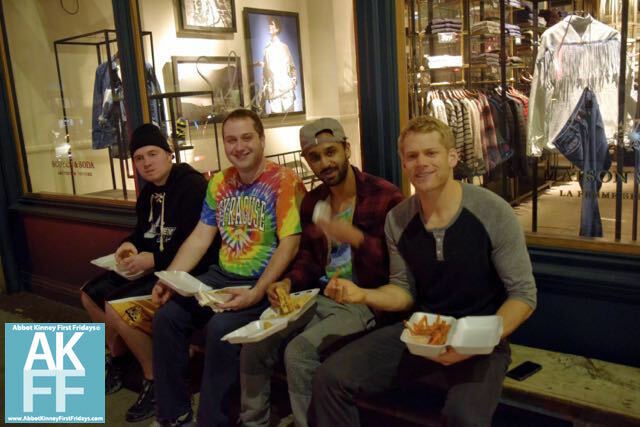 Looking for the scoop on First Fridays, such as when it starts, parking tips and more? 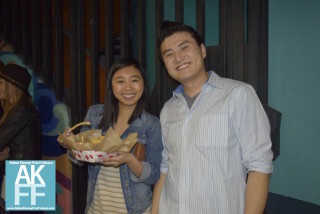 See our First Fridays FAQ page! 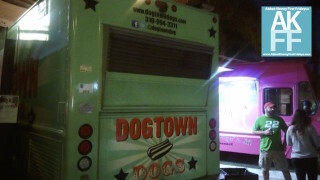 Feb is FAB for food trucks! 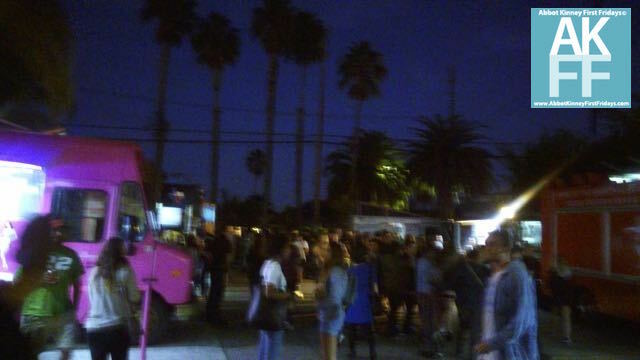 Did you see our posts on other food truck events in beach areas of Los Angeles – see our food truck scene roundup. March is a marvelous month for checking out shops and Venice area businesses. 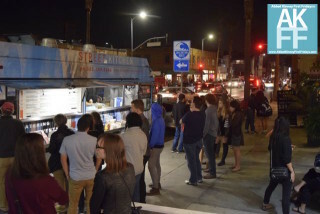 April is awesome when you get your tastebuds on some great food on Abbot Kinney Bl in Venice! 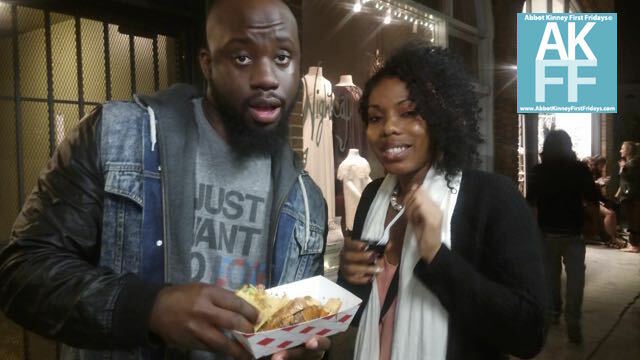 Can’t make it to First Fridays? 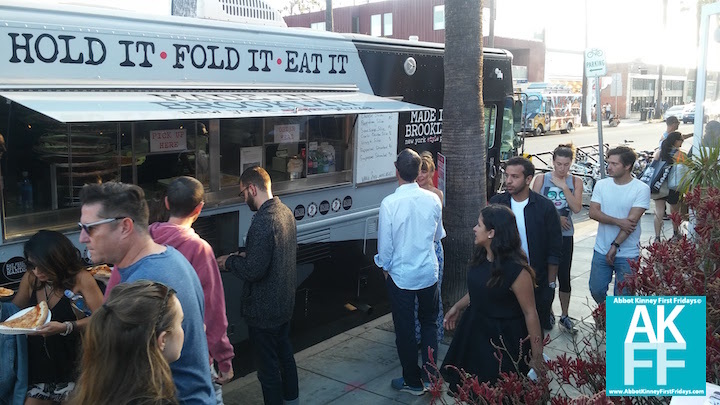 Get the scoop on more food truck events in Los Angeles. May is magnificent for shopping, eating and meeting! 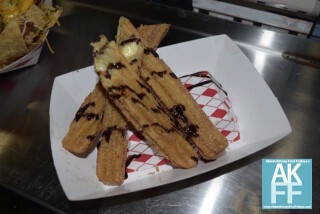 Plus the Marina del Rey Beach Eats starts this month – have at it! June is juicy with all the flavorful food! 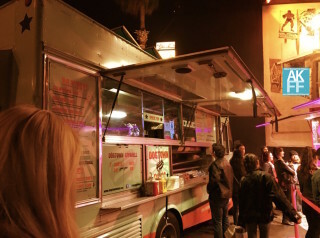 See our Top 5 Food Trucks post for some ideas. July is joyful, especially when you see our Guide to LA Food Truck Events throughout the month! Surf’s up and summer is in full swing! 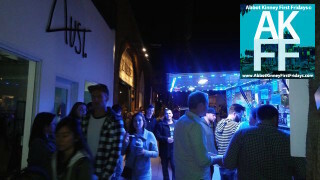 If you can’t make it to First Fridays you still can check out our Summer Guide for SouthBay. September is super! See our First Fridays map to mark your First Fridays destination. October is OMG! 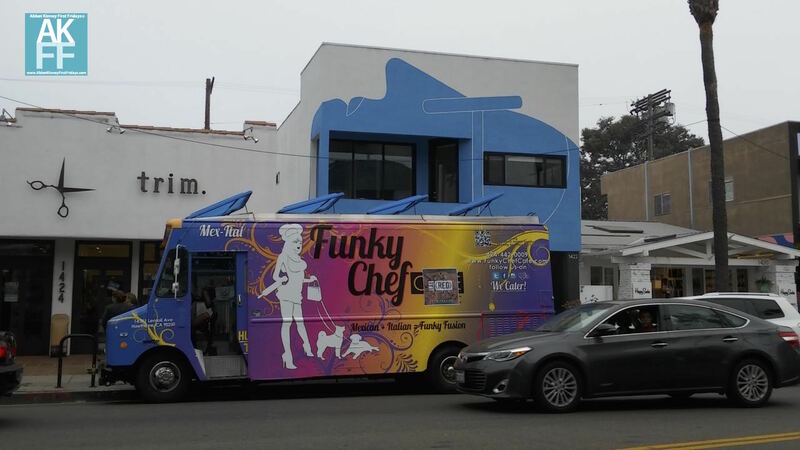 Great choices for eating, shopping and fun on Abbot Kinney bl in Venice. See our 1st Fridays Guide. December is decked with holiday events! Have you checked out AKFF on Instagram yet for more events and awesome food snaps?